Apply to wet hair and lather. Leave on the hair for 120 seconds then rinse. Alpecin Caffeine Shampoo stimulates the hair growth directly at the roots. Washing your hair daily with C1 immediately provides the hair roots with the activating caffeine ingredient which strengthens weakened hair roots and can prevent hereditary hair loss. 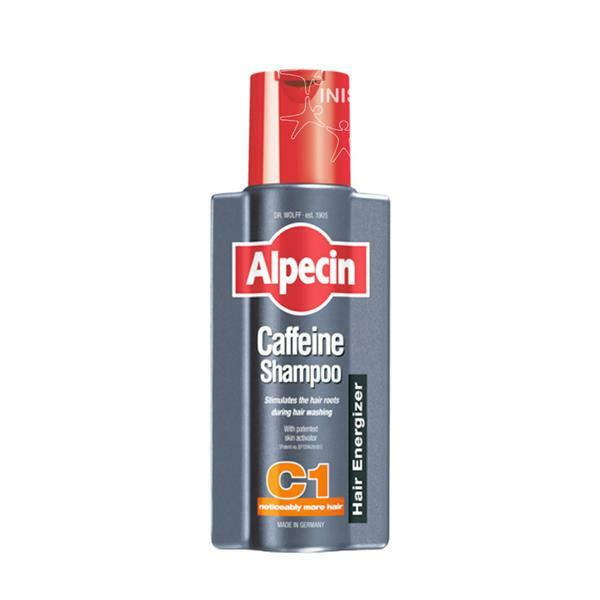 Alpecin Caffeine Shampoo can be detected after being left on for as little as 120 seconds. If left on for longer, more caffeine will be absorbed into the scalp. This shampoo does not contain any conditioning agents so your hair will immediately have more grip and fine and weakened hair becomes stronger and can be styled better.